A comprehensive program is not complete without resources for everyone involved. With specific resources tailored to you, you’ll be adequately prepared for the process. The Bridge to Brotherhood program works best when you set goals for yourself. You’ll have ongoing conversations with your big brother and fraternity educator to complete your own personal development plan. Employers have told us what they’re looking for in new hires. Soft skills are key! Through the Bridge to Brotherhood program, you’ll gain soft skills which serve as your foundation to become a principled business leader. Several resources are available to help you succeed during the Bridge to Brotherhood process. Below are quizzes and a fraternal exam study guide.  Use these to get prepared for your membership in Alpha Kappa Psi.